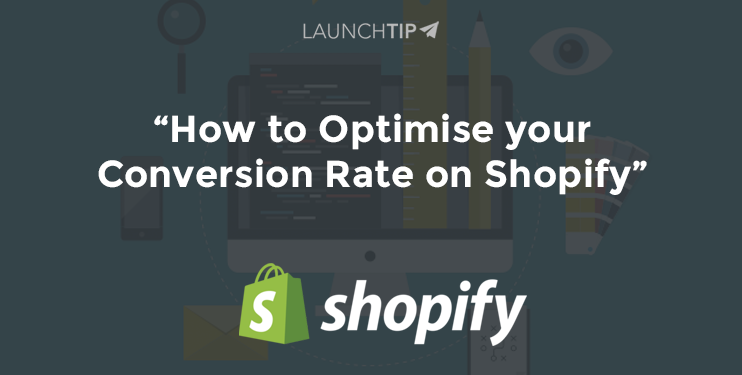 Below, we are going to cover a few simple methods on how you can optimise your Shopify Store’s conversion rate. Put simply, a conversion rate is how many visitors become sales. If you send 100 visitors to your store and 5 go on to purchase from you, your conversion rate is 5%. Whilst it may seem daunting that 95 left without purchasing, this is extremely common in ecommerce and even retail shopping. How many times have you gone into a store and come out without making a purchase? In general terms, a successful conversion rate is one that works for you on a cost basis. For some people, their store is profitable with a 1% conversion rate, for others they need a much better rate. The industry average is between 3-5%. Don’t worry if yours is below average, conversion rate is something that all stores should aim to continuously improve. This is where conversion rate optimisation comes in. 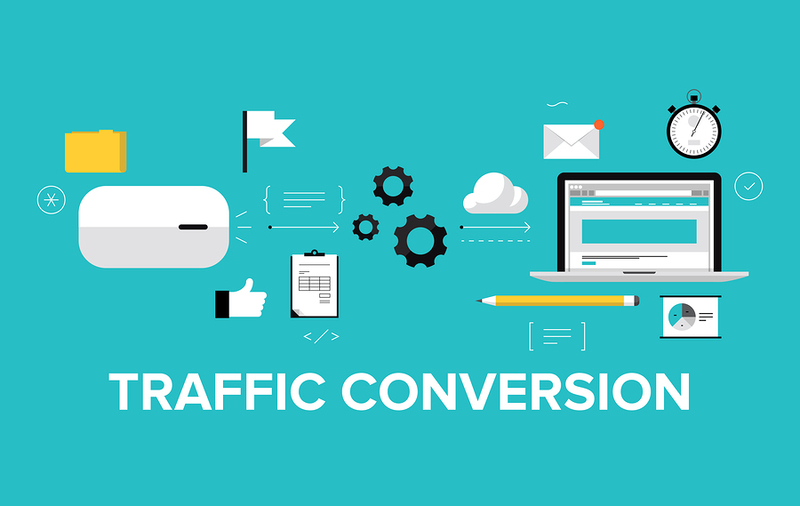 Conversion Rate Optimisation is a way for increasing the proportion of your stores visitors that makes a purchase, also referred to as a conversion. Is Conversion Rate Optimisation for You? CRO is an important instrument for Shopify stores, nevertheless it isn’t for everybody depending at what stage your store is at. In order for you to efficiently optimise your Shopify Store, you first have to have sufficient site traffic to properly conduct a check. Without a certain amount of visitors, the outcome won’t present any actual perception into how your visitors are utilising your Shopify Store. That will help you decide whether or not CRO is best for you, let’s take a look at its fundamentals. Select your Slider Images correctly. 9 out of 10 individuals will solely see the primary slide. Don’t assume that individuals will click on the sliders pagination to see the additional sliders. Having it auto-slide can help. Add a call-to-action for each slider image. On the very least, add a label or some copy that frames the slider appropriately. This will give them purpose. Have a main point of focus for your homepage. Above the fold, there could also be too many issues competing for consideration — is it awards? Is it authority indicators (“100,000 customers”, “Largest Product Range”, and so forth) or is it the products you offer? If you’d like to enhance conversions from your homepage, typically eradicating these issues is a good place to start out. Spell out free delivery in the event you provide it. If you happen to not provide free delivery, give it a go. Make life-style images related to your buyers. Is this how your clients see themselves? Take into consideration their utilisation, not just standard product images. Ensure that navigation elements are simply understood. Just remember to use acceptable language and labelling so all potential customers can understand it. Embrace press logos. If you get quoted or featured within the media, display it! These make excellent authority indicators. Optimise your email calls-to-action. Ensure you’re using sensible copy in your email type on the bottom of the web page, don’t simply use “Sign up to our newsletter” — inform them why and what they’ll obtain by subscribing. Make hyperlinks appear to be hyperlinks. Typically hyperlinks are styled like regular textual content, so the customer wouldn’t know to click on them. Think about eradicating the “Special Instructions” field. It’s unclear what motion you need the shopper to take right here and whether or not it’s a crucial step. What worth does this add to the cehckout? Scale back the variety of logos across the Checkout button. Consumers could discover the bank card choices distracting. If you happen to insist on having them there, contemplate placing them in grayscale to push them back. Unfortunately the options are limited here if you are on any of the shopify plans excluding the plus plan. What you can do is make sure you have styled it as much as possible by adding a logo, any imagery you are allowed to, change the colours so its on brand. If you are doing enough business then owning the checkout stage is worthy investment. The Shopify plus plan allows you to hose your own checkout page giving you complete control over the design and functionality of it. Think about bundling similar products. For instance, if you offer a product in six completely different colours and three completely different sizes. As opposed to listing 18 completely different products, list one product with all the variations. Use informative & descriptive titles. Don’t just say “Large Red T-Shirt”, use this element to improve your product and set you apart. Don’t depend on tabs to show information. Assume that less than half of your visitors will click on these tabs, so don’t put essential info in them. 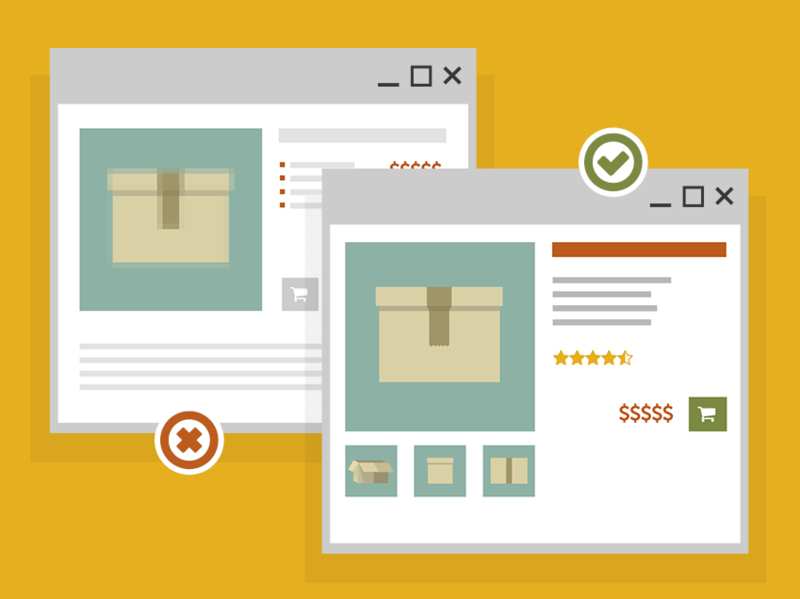 Instead, try to make all elements that will help sell your products clearly visible on the product page. Add life-style pictures. Put simple white background product pictures as the lead. If your product is lifestyle orientated, e.g sunglasses, then adding shots of them in use on a model on location can really help sell the product. Use Video where possible. Embedding Videos can be a great way to help sell your product. Customers tend to relate better to suitable product videos as opposed to static imagery. Take away redundant choices. Some themes will show product choices when just one possibility is available; if doable, take away the redundant choices. Lowering friction and the variety of clicks is all the time a dependable technique to improve conversions. Present delivery/shipping and return info. Be upfront about it. It can be a real deterrent for potential buyers. Add narrative to your product copy. 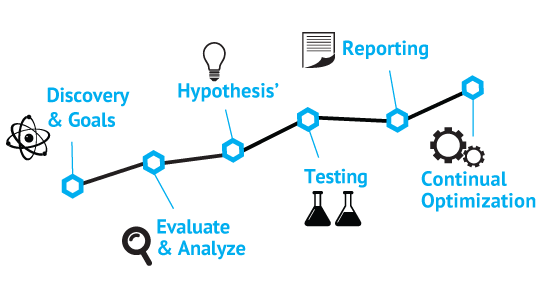 Typically product particulars are displayed in a really stark, “scientific” method — merely stating details and figures in regards to the product. There’s an enormous alternative right here to inform a narrative and actually give some emotion to the merchandise. Promote the benefits. Grid Style. When possible, use a grid. It puts more choice in front of the customer for comparison. Customers like to browse. Scrolling down a list can be quite dull. With a grid, your customers eyes can move freely across choice which eases the brain power required to shop. For mobile, 2 columns can help but it isn’t so important as mobile users are used to scrolling. Filterable Options. Another aspect is making sure your collections are filterable for convenience. For example, offering price breakpoints, sizes, colours and manufacturer filters allow your visitors to narrow down their search. Make it obvious for visitors who are after a deal. Putting these deals into an easy to find section will help them find it quickly before they leave your site. If a customer can’t find what they are looking for then it can cause aggravation and ultimately no sale. Whilst the native Shopify search is good, there are companies who provide better search options for your store. A popular App is Searchanise. It requires a small subscription for store of a certain size but it can greatly improve the customer experience. Shipping/Delivery – Visitors may have gone to the cart to calculate shipping out of curiosity or were put off by it. Try to offer a free delivery method to reduce the chances of this. Follow Up – Get those Abandoned Cart emails automated. The average store can capture 7-10% of abandoned carts by sending an email reminder/follow up to the customer. The majority of frequent online shoppers will have a PayPal account and a debit/credit card handy to use. Offering both PayPal and a secure card gateway such as Shopify Payments/Stripe will keep you covered in most circumstances. Also, do some research on popular payment gateways for your country. Make it obvious. Have a nice “Add to Cart” Button. Easy search form, obvious customer information, contact details etc. If you don’t make it easy for the customer, they may just click the back button. Finally, Take a look at. Usability is your greatest pal. I strongly advocate conducting consumer testing on your shopify store to seek out issues along with your UX which you may not pick up on. Give individuals some tasks (e.g. discover X, and purchase it), and have them speak out loud whilst they’re shopping on your store. You both watch over their shoulder or watch a recording of it. The more data you can gather of how people actually use your website, the more you can improve it. Remember, its your customers who need to check out, not you! If you want help with your conversion optimisation and wish to improve your sales, check out our Shopimized.